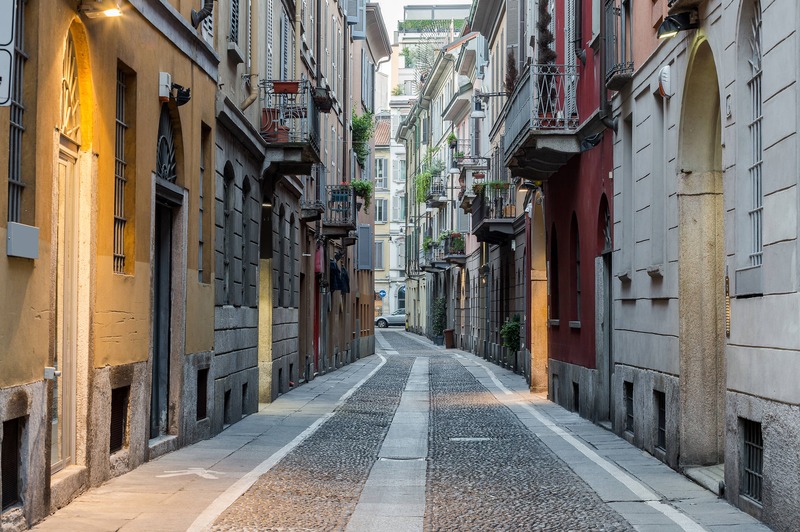 If you’re in Milan and staying in our Brera Apartments, or have a plan to spend a weekend in the city, we’d like to suggest you an itinerary to enjoy the Brera streets, the most bohémien district in the city, among taste, art and shopping. When you wake up, in the early morning light, we recommend you a big breakfast at the renowned and historical Fioraio Bianchi Cafè, a delicious bistrot-floral studio, once prestigious flower shop in the district heart, ideal for a healthy lunch or dinner. 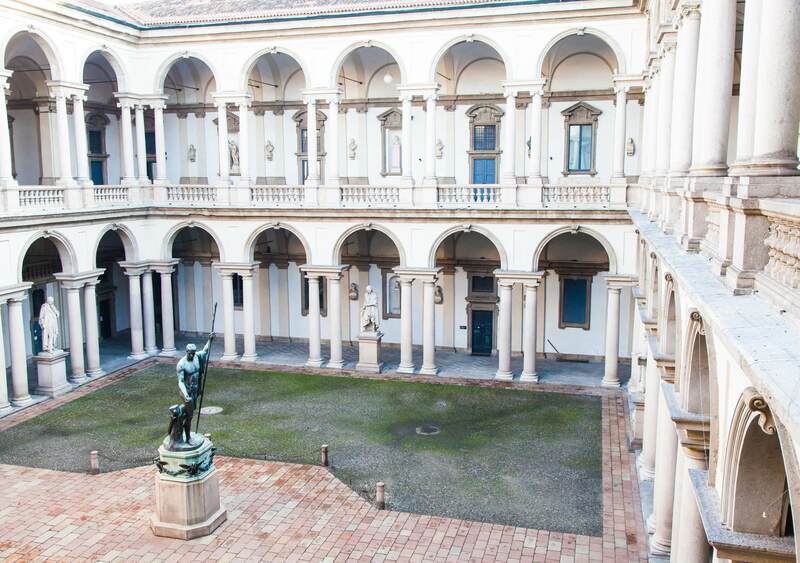 Later, you can go to the Pinacoteca di Brera, open from Tuesday to Sunday from 8.30 am, for a cultural journey at the discovery of well-known artists and artworks among which there are the famous Bacio by Hayez or Cristo Morto nel Sepolcro by Mantegna. But the itinerary around the Pinacoteca is not only limited to the artistic artworks; indeed, you can visit the famous Biblioteca Braidense, the Osservatorio Astronomico and the Orto Botanico, a real natural corner in the city center. Going on through the district, if you’re passionate about vintage and wish to do some shopping, we suggest you to stop by Cavalli e Nastri, a boutique with a refined taste where to find retro clothing and accessories. If you prefer, instead, a more creative and funny shopping, you should pop into Rigadritto, the stationery “non-stationery” shop that have been in the Milanese city for more over than 12 years and holds a fascinating world full of objects, toys and gadgets coming from all over the world. We’re waiting for you in our Brera Apartments located in this well-known and historical Milan district.